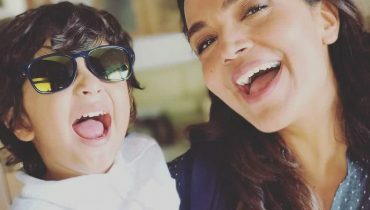 Iqra Aziz is an emerging Pakistani actress and model. 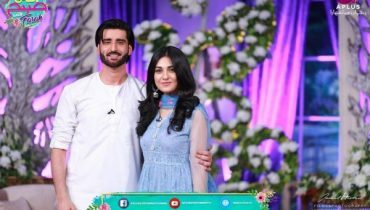 She started her career a few years back and id getting success. 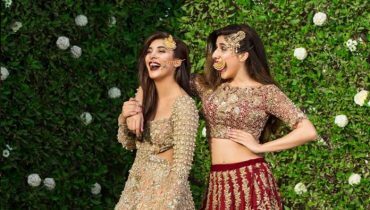 Her famous dramas include Muqaddas, Choti C Zindagi, Naatak etc. 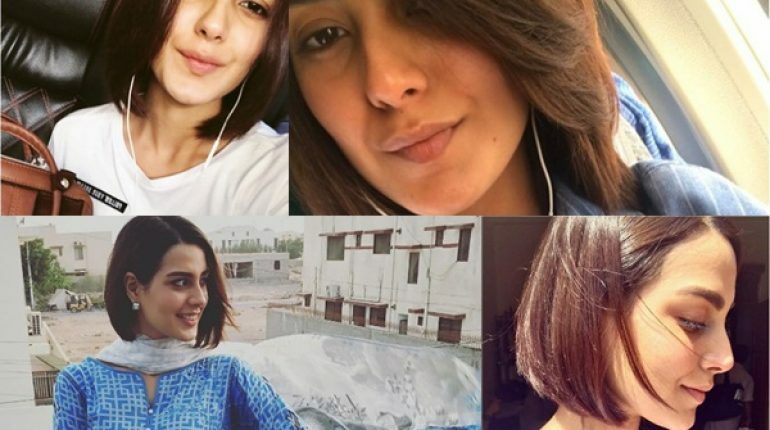 Iqra Aziz keeps on sharing her without makeup pictures. 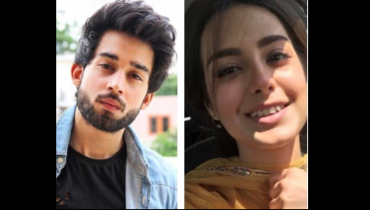 Here we have Iqra Aziz top Without Makeup Pictures. Have a look. 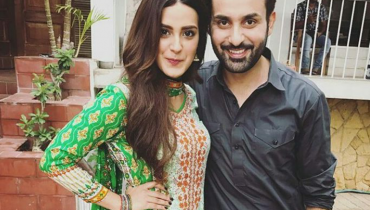 Iqra Aziz and Bilal Abbas Khan Paired up for Upcoming Drama!